The Product Stewardship Institute, in collaboration with the American Coatings Association and other stakeholders, has developed a series of state specific fact sheets for legislators and other key stakeholders that outlines the problems associated with leftover paint (e.g., management cost, environmental impacts), benefits of passing the ACA-sponsored paint stewardship bill, and stakeholder roles. With passage of this legislation, states are well positioned to gain numerous financial benefits and increase the amount of leftover paint recovered and recycled. Every year, Americans generate over 64 million gallons of leftover household paint – enough to fill almost 100 Olympic-sized swimming pools. 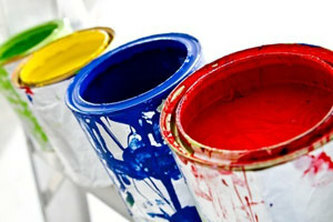 Although paint is highly recoverable, reusable, and recyclable, most leftover latex paint ends up in landfills. Oil-based paint, considered hazardous waste, is the most expensive product for household hazardous waste (HHW) programs to manage, costing local governments across the country up to 50 percent of their total HHW budgets. Extended producer responsibility (EPR) laws for paintare an effective solution for providing consumers with a responsible and convenient way to dispose of unused paint, while reducing the financial burden on local government. The American Coatings Association, which represents paint manufacturers in the U.S., actively supports EPR legislation for paint. After seven years of stakeholder negotiations and research facilitated by PSI, in 2011 Oregon passed the nation’s first extended producer responsibility law with full support from the paint industry. Since then, eight states and the District of Columbia have passed legislation modeled after the Oregon law. Boston, Mass. January 11, 2016- The Product Stewardship Institute (PSI) released two reports today that shed light on how the industry-run PaintCare stewardship program benefits retailers, residents, contractors, and local governments. 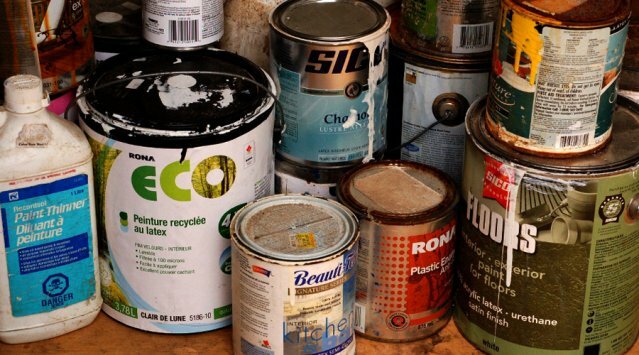 In one report, PSI evaluated the California paint stewardship program, while the other assessed how paint stewardship relates to existing local government-run programs that collect household hazardous waste (HHW) from residents. Together, these two reports reveal the successes and challenges of the PaintCare program in five of the states in which it operates: California, Connecticut, Rhode Island, Oregon, and Vermont. Paint manufacturers established PaintCare, a non-profit organization dedicated toproperly managing leftover paint while emphasizing reuse and recycling. In addition to partnering with local government programs to collect paint, PaintCare establishes retail drop-off locations throughout states with paint stewardship laws, increasing convenience for consumers and relieving local governments of the financial burden of managing leftover paint.